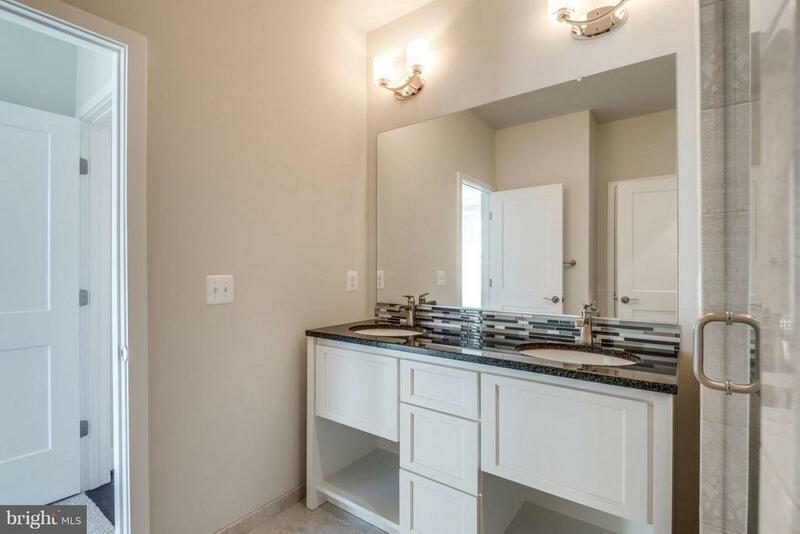 END UNIT! 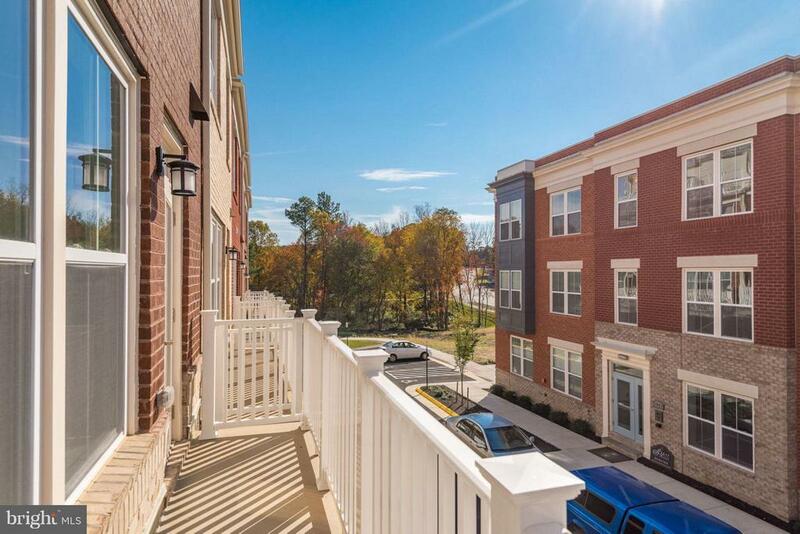 !MOVE IN NOW! 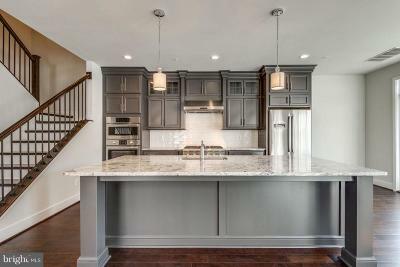 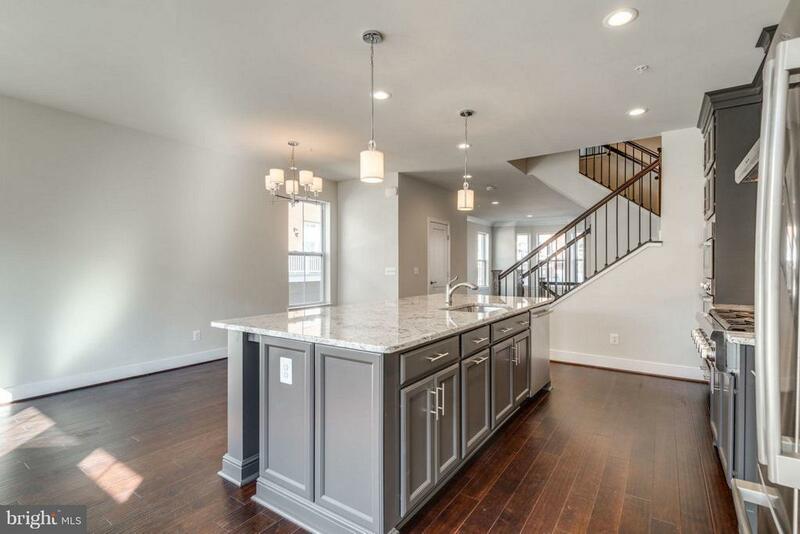 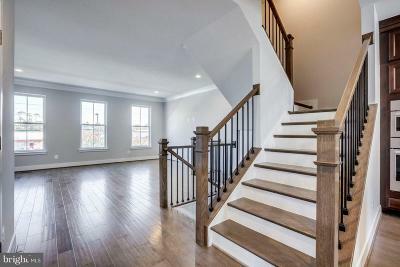 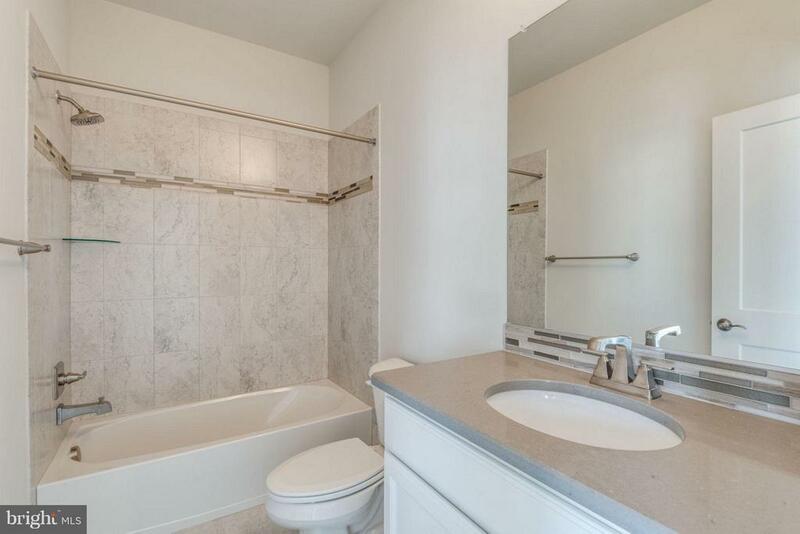 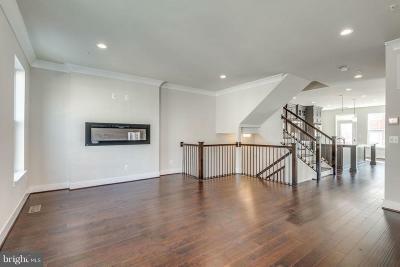 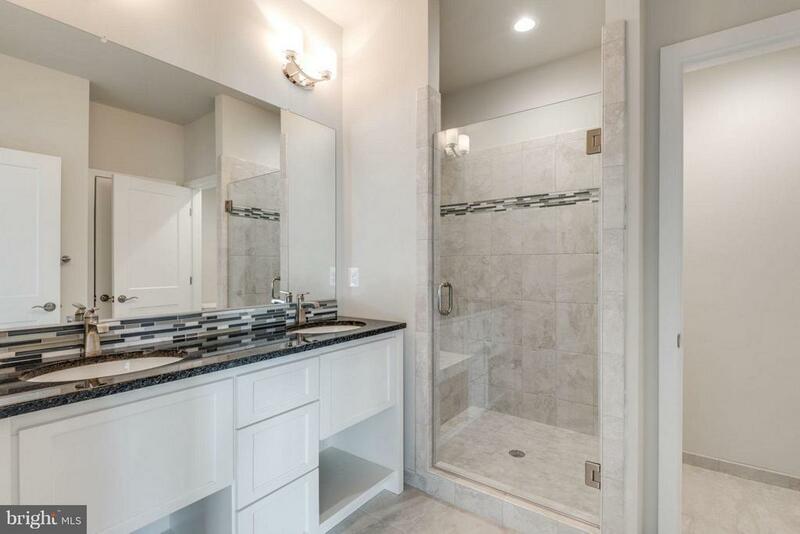 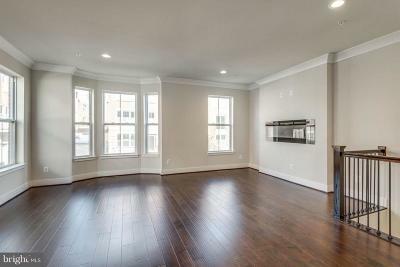 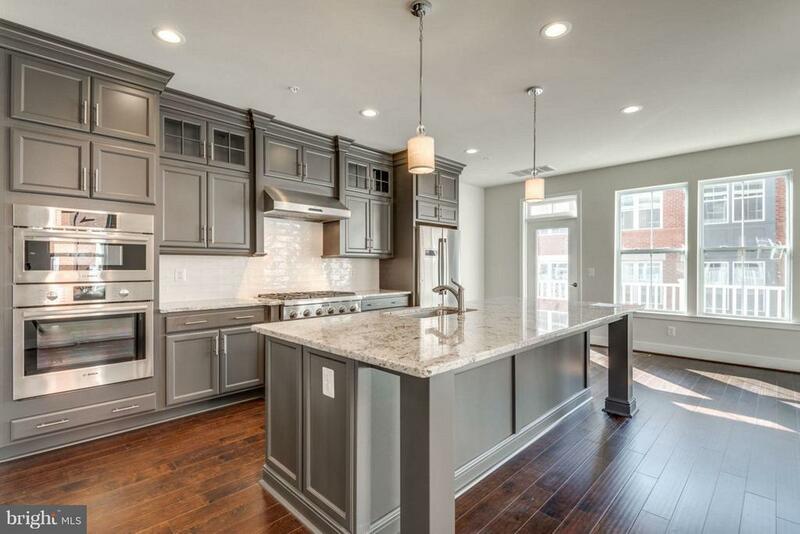 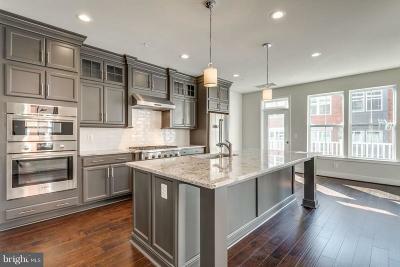 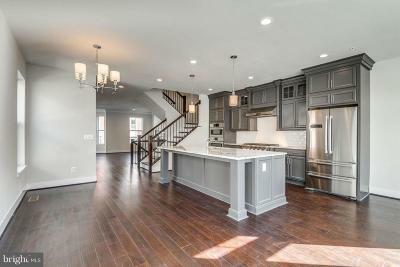 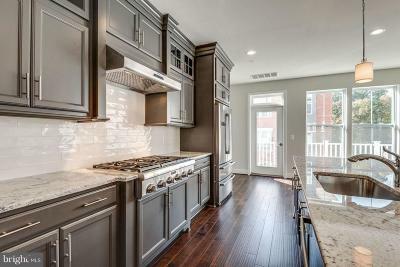 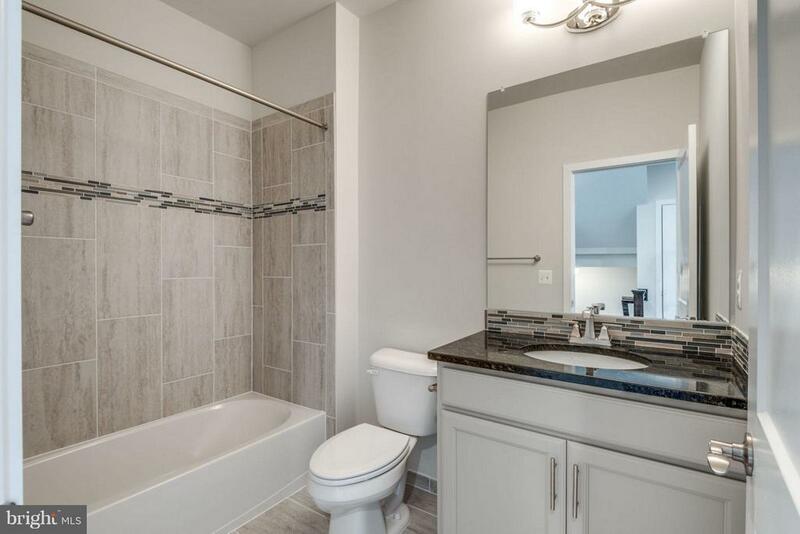 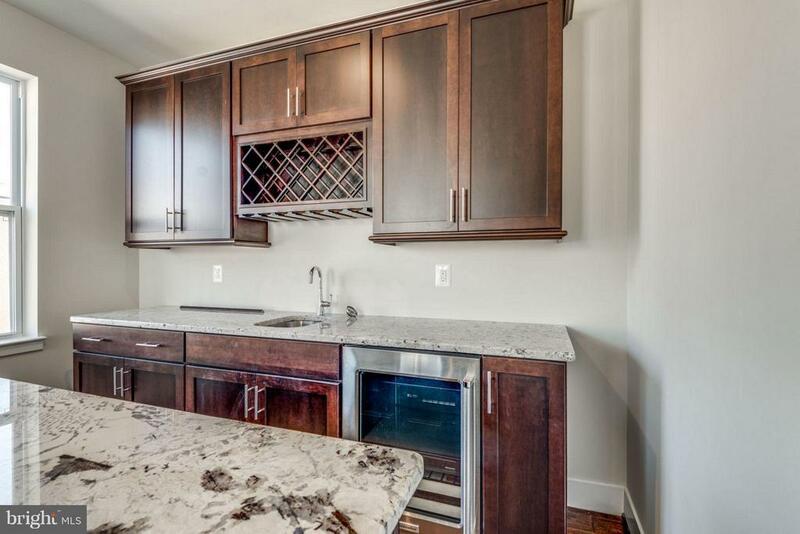 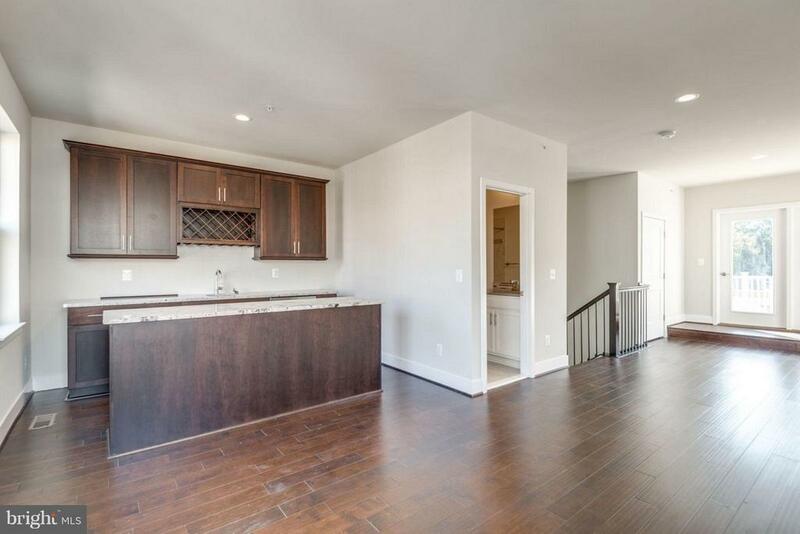 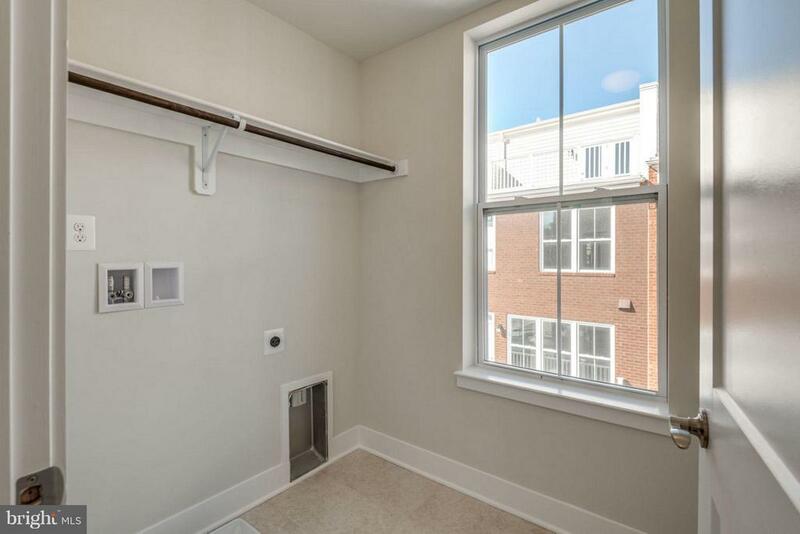 LUXURY TOWNHOME-END UNIT! 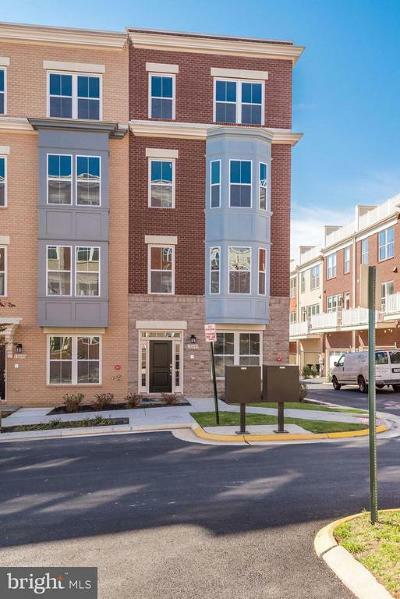 SEKAS HOMES:SUNRISE SQUARE IN RESTON, VA., 34 LUXURY TOWN HOMES IN THE HEART OF RESTON. SEKAS HOMES-BUILDING HOMES FOR 33 YEARS. 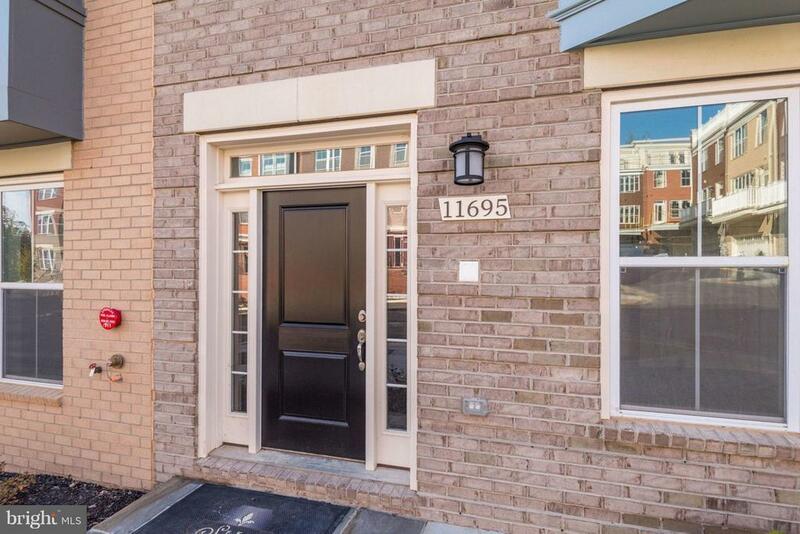 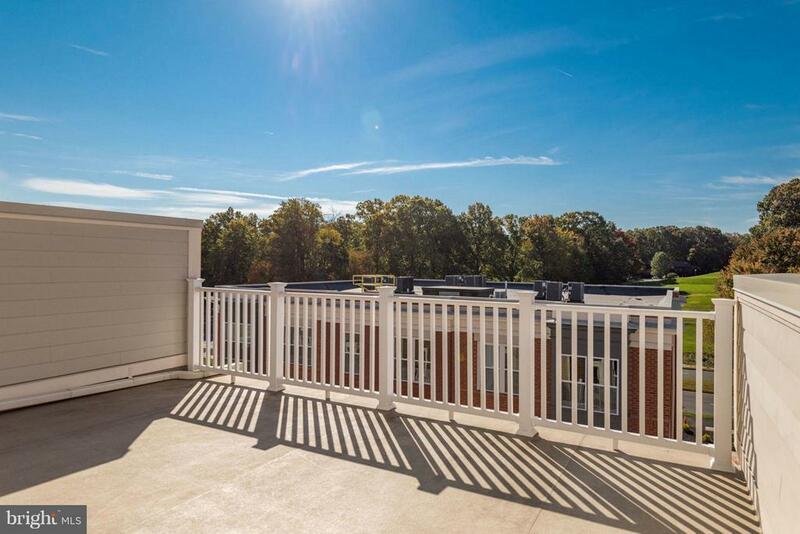 CONVENIENT TO RESTON TOWN CENTER, LESS THAN 1 MILE TO WIEHLE-RESTON METRO. JULIAN MODEL WITH 4 FIN LEVELS. 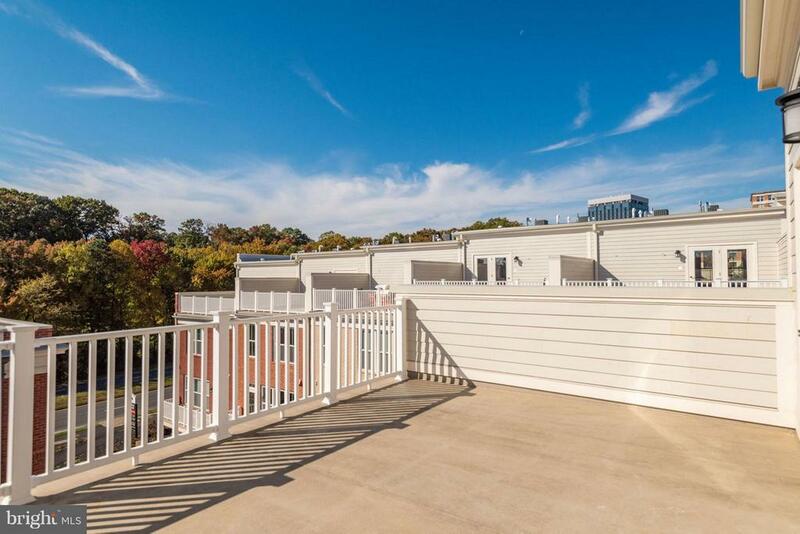 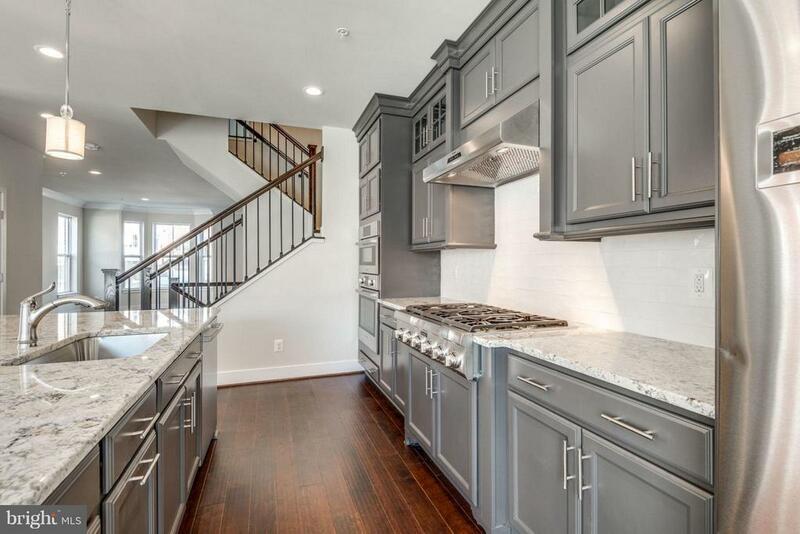 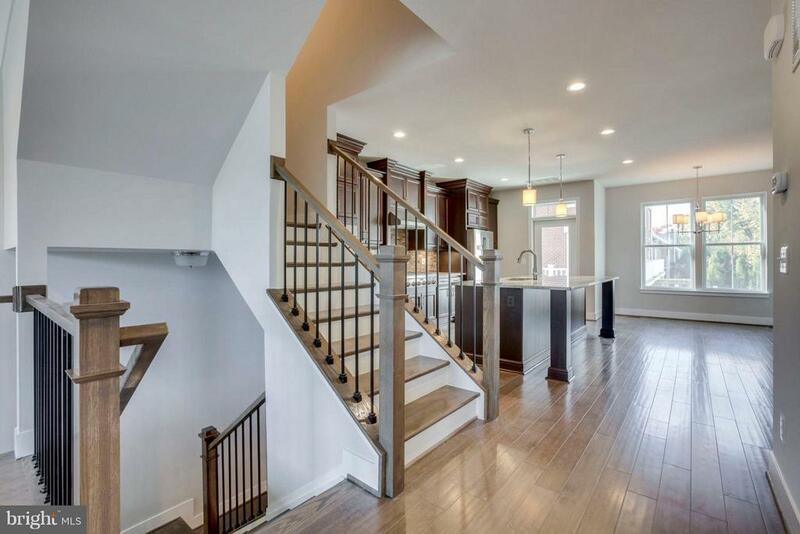 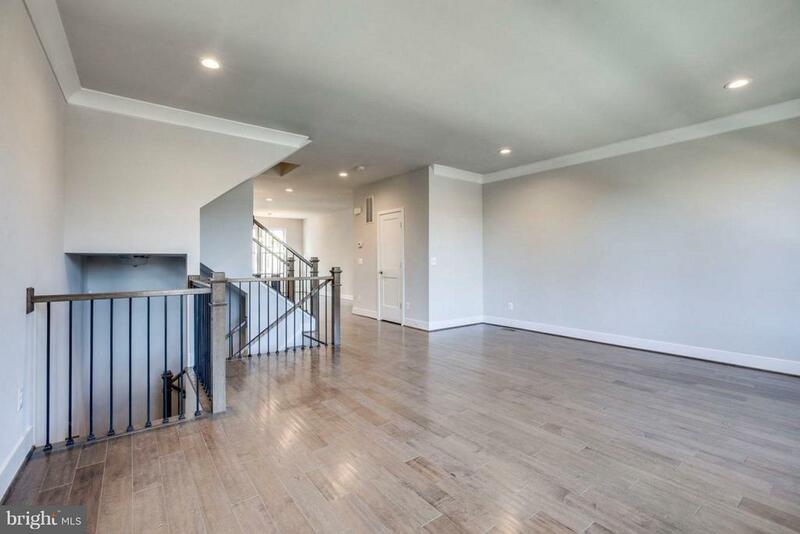 2 CAR GARAGE, 9 CEILINGS ON ALL LEVELS, GOURMET KITCHENS, ROOFTOP TERRACE, ROOFTOP FIREPLACE!.